As you will see from this unfortunate situation, employers should keep potential issues of discrimination in mind when drafting their dress code policies. Not only should employers be mindful about whether their dress code requirements might be viewed as sexist, they should also consider religious and racial sensitivities, as these are protected characteristics under the Equality Act 2010. If you are able to objectively justify having a particular dress code, you are likely to be on the right side of the law. Getting the policy right is crucial. 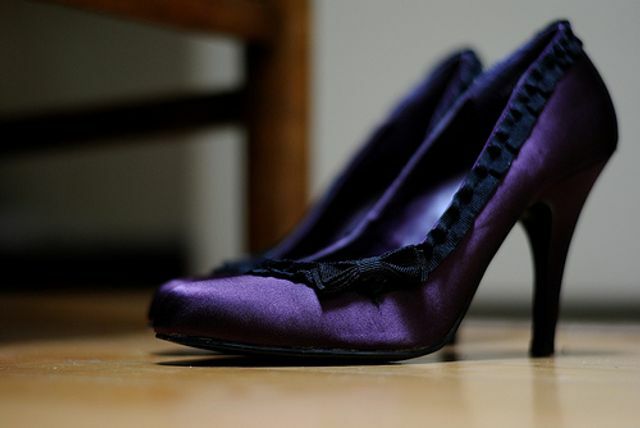 A firm that sent home a temp without pay for refusing to wear high heels has changed its policy.London receptionist Nicola Thorp, 27, says she was told to wear shoes with a "2in to 4in heel" when she arrived at finance company PwC in December.When she refused and was sent home she set up a petition calling for the law on dress code to be changed.Outsourcing firm Portico said "with immediate effect all our female colleagues can wear plain flat shoes".